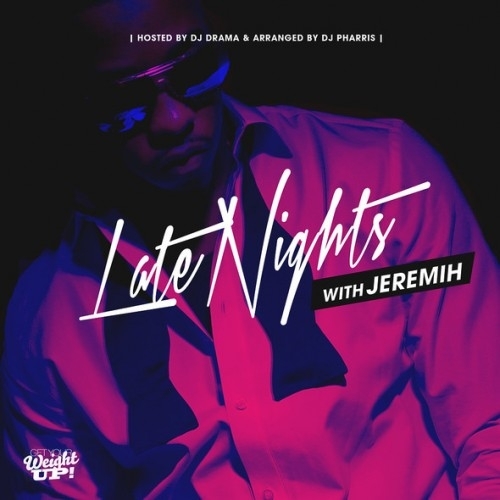 Jeremih’s Late Nights project should’ve come with a barcode. The project was entirely too dope to just be a free mixtape. But he did it for his fans as a token of his appreciation. But he also did it for his city, and he repped the Go the right way on “773 Love.” Jeremih proved that no matter how big he gets, he’s never bigger than his city, and will forever have love for the Chi.